The Shadow GT680W (aka Seezeus Shadow Recorder GT680W) is perhaps one of the most amazing dashboard cameras that we’ve reviewed for you on our website. It’s small, powerful and records stunning day and night time videos at 1080p (Full HD) @ 30 FPS (See Video Samples). It’s a very popular Chinese dash cam that was released in the late-2013. A lot of credit to the popularity of GT680W goes to its huge 160° viewing angle, 4X digital zoom and driver fatigue warning feature. Everything’s recorded in full HD and the WDR (Wide Dynamic Range) function enhances video quality during low light conditions. While regular features like date and time stamp in video (speed stamp if you’re using GPS), loop recording, auto on/off etc. are a part of GT680W, it even supports an external (optional) GPS. We’d suggest buying the one with GPS as the price difference between GPS and non-GPS version is only $20 (approx.). Also, the cable supplied with the GPS unit is long enough and you don’t need to worry on this part. For the purpose of viewing videos and managing camera settings, the GT680W comes with a very impressive 2.7” display screen that works perfectly. The menu is very user friendly and easy to use. Installing and using the Shadow GT680W is painless. A CD with all the configuration software is shipped with each dash cam. However, the software is compatible with PC only and won’t work on Mac machines. We’d have loved the software had it been compatible with Mac too. One more – infrequent – issue with GT680W is background noise while recording sound along with video. Unfortunately there’s no fix for this issue as we speak. Hence, if you’re the one who loves to record sound with video then we’d suggest buying another dash cam, probably the Mini 0801 or ABEO HDVR 150. All things considered, the Shadow GT680W is a superb dashboard camera that suffers from some minor defects. There’s no doubt that the day time video quality of Shadow GT680W is stunning. The video is crystal clear and you can very easily read license plates of distant vehicles. Very few dash cams in the market have such stunning video quality. 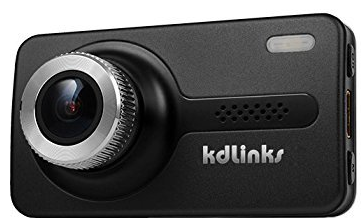 It’s very safe to say that the night time video quality of Shadow GT680W is better that a lot of other dash cams out there, even from some expensive ones. You can really make out a lot of details from that night time video footage above. The license plates, road signs and neighboring details are clearly visible even from moderate distance. You can keep track of a Foxoffer.com page for help on firmware and software updates on Shadow GT680W. 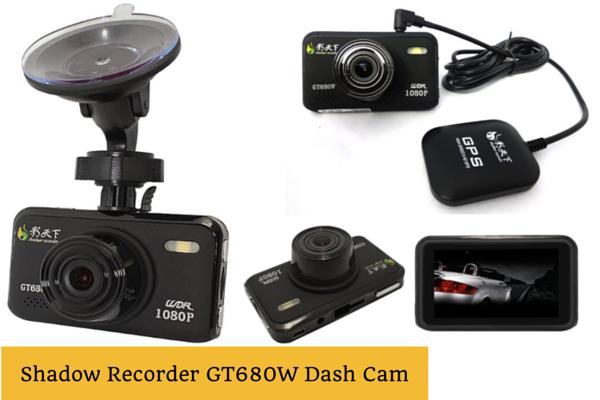 So, if you’re looking for a dashboard camera that’s economical, records amazing day and night time videos and is very reliable then look no further, Shadow GT680W is the one for you. However, as we’ve mentioned earlier, if you love to record sound too along with video then go for Mini 0801 or ABEO HDVR 150, as GT680W suffers from occasional “high-pitched” background noise defect. 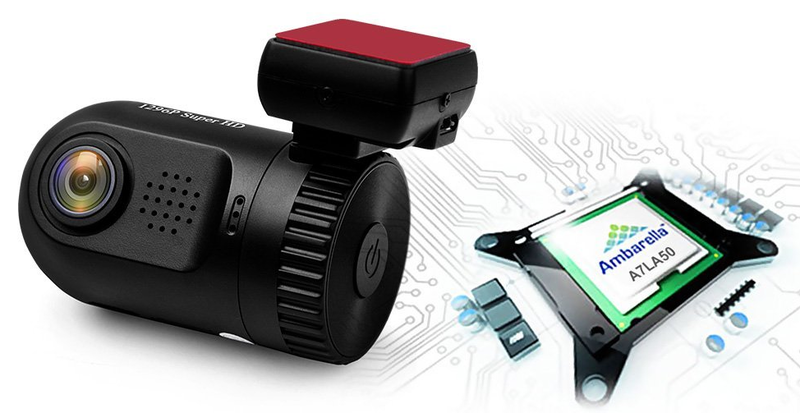 Priced at $115 (Amazon US, with GPS, at the time of writing), we think that this is really a very good dashboard camera. It gets our seal of approval! Check latest price and get Your Shadow GT680W from Amazon via below links.